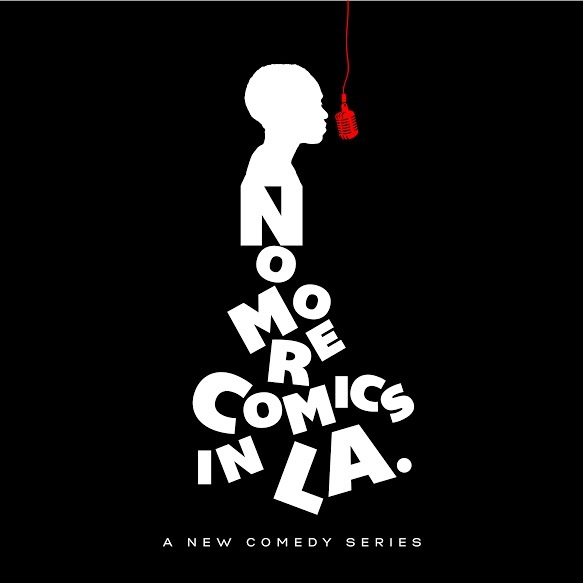 NO MORE COMICS IN LA is a think piece on which sacrifices are worthy of your dream and which just put you closer to a one-way ticket back to your Mama's couch. The show follows Jojo, an aspiring comedian, who traded in small town for South Central. However, when Jojo randomly quits her job to pursue comedy full-time she's forced to confront her roommate/best friend, her bank account and her excuses. That part. As comedy forces Jojo to navigate through her truth, it brings her face to face with her sexuality, friendships, and finances. She quickly learns living in Los Angeles as a comic isn't cute when you're broke and "making it" is an insane journey of trial and error...but she gets by with a little help from her friends. Based off real and current events, Jojo navigates the new and unfamiliar comedy scene of L.A. and discovers who she is and who she wants to be in the process. We've been able to shoot 2 episodes out of pocket, but we need your help. We have 8 more episodes to go in order to reach our goal of 10 for the first season. Our first trailer, edited by the lovely Linda Lopez, highlights the conflict that comes with abandoning comfort for a new situation where everything seems stacked against you. Like our title demonstrates, there's so many comedians in LA how can she make room for herself in this new landscape...will she just be another aspiring comic that gets lost among the numbers? Is she ready for this leap of faith? She doesn't know--but she knows she has to jump in and find out.